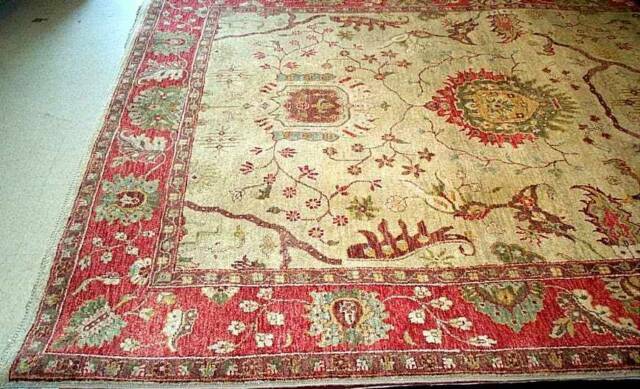 Welcome to Hickory Oriental Rug Gallery. We offer fine hand-knotted Oriental Rugs made with luxurious natural fibers for individuals with discriminating taste. We offer one of the largest selections and varieties of fine rugs with Classic, Transitional, and Contemporary styles in the latest decorating colors. Please be our guest and review our site as we strive to enhance your knowledge and inspiration for fine hand-knotted Oriental Rugs.